A Wooster man led police on a chase overnight after allegedly stealing a box truck and assaulting another man. Jeremy Butler, 37, will face charges for aggravated menacing, aggravated robbery, obstructing official business, resisting arrest and failure to comply, according to Wooster Captain Scott Rotolo. Police responded to D+S Distribution around 1 a.m. to find Butler allegedly assaulting the owner of the company, Bill DeRodes. When Butler saw officers, he jumped inside a box truck and took off, according to Rotolo. 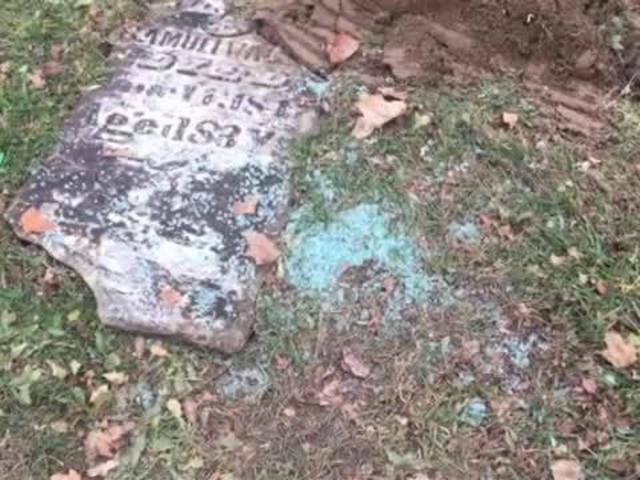 Officers pursued Butler for nearly 20 minutes before he crashed into a cemetery on South Church Street, hitting multiple headstones. Butler was taken into custody and transported to the Wayne County Jail. DeRodes suffered a black eye, but was not seriously injured. 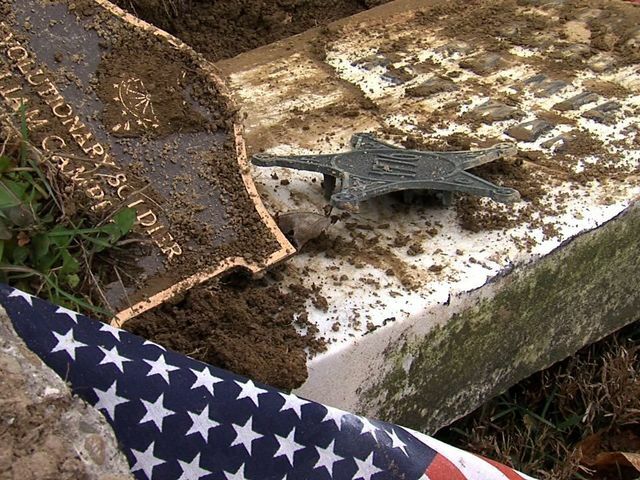 Reporter Bob Jones visited the cemetery where the crash happened and observed damage to at least three headstones, including one belonging to a revolutionary war soldier.